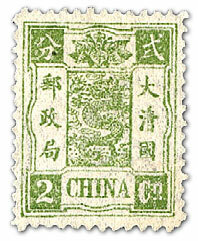 China Issuing Programs The Stamps of China (1908) (Part IV). Range of Catalogue Prices: unused. 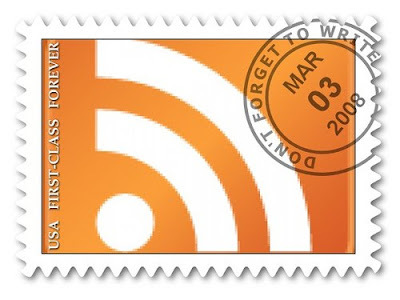 Large stocks of this issue are still available and are likely to remain so for many years to come. There is, therefore, no need to set out any range of prices. 1894. Nine values. Designs: All different. 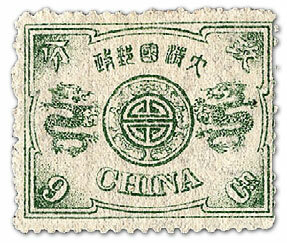 The inscriptions remained the same, except that the word “Kingdom” was added to the inscription in the right-hand border, thus making the words “Great Pure Kingdom.” Mr. Mencarini tell us that these stamps were issued in honour of the Empress-Dowager’s sixtieth birthday. The first supplies, he says, were printed in Japan, and later supplies at Shanghai, but he can find no record which will enable us to distinguish the Japanese from the Chinese printings. Each value yields very distinct shades, which probably may some day afford the specialist a clue to the separation of the Japanese from the Chinese printings. 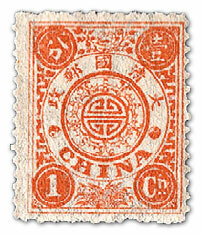 The stamps were watermarked as before and perforated. A curious story is connected with the history of the designing of this series. It seems that Mr. R. A. de Villard, an artist resident in China at the time, was conlmissioned to prepare a series of designs for the new Imperial Post. He was a high official in the Chinese Imperial Customs. His drawings were prepared, but were fated to be rejected, for, in common parlance, Mr. de Villard, despite his acquaintance with Chinese ways, had innocently put his foot into it. In several of the designs he had abbreviated the inscription to “Imp. Chin. Post,” which was not allowed. Consequently, a fresh series of drawings had to be made. In submitting his new drawings, Mr. de Villard still more seriously put his foot into it by colouring the 20c. in Imperial purple, innocently thinking that would, of course, be a popular and most acceptable colour. Evidently he was ignorant of the fact that the use of this colour is absolutely forbidden in China, except by members of the Imperial family. There was a big row, and no doubt for a time it was probably a question whether the poor artist would be decapitated or otherwise disposed of. However, he made yet another series of designs, and steered clear of the Imperial purple, but whether it be a coincidence or otherwise, it is a fact that Mr. de Villard was shortly afterwards ordered off on a surveying expedition through Tibet, with orders to make his way thence to India, returning to China by sea from Calcutta. Such a journey was practically a sentence of death, and as such Mr. de Villard seems to have regarded it, for he wrote his friend Mr. Whitfield King, of Ipswich, from Chunking, on his way to Tibet, stating that in all probability that would be the last letter he would have from him, and he has not since been heard of. 1896. Provisionals. 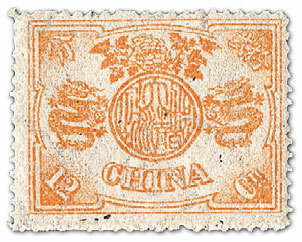 Mr. Mencarini explains the issue of these provisionals as follows: “By Imperial Edict the Imperial Chinese Post Office was recognized (18th December, 1896), and the post office currency was thereupon changed from candarins (taels) to cents (dollars). Whilst regular stamps were being prepared, provisionals were issued, by surcharging in black with ordinary printing types the 1885 and 1894 stamps in stock.” The surcharging was done by several printing offices, hence differences in type noted by specialists. 1897. 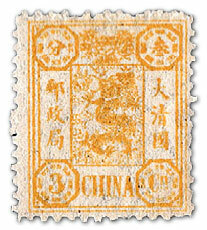 Issue of 1894 surcharged in black. Surcharge 17 to 17½ mm. high. Varieties (i.) “2” and fraction bar of “½“ omitted. 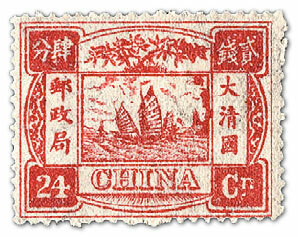 (a) Surcharge 17 to 17½ mm. high. (b) Surcharge 16 to 16½ mm. high. 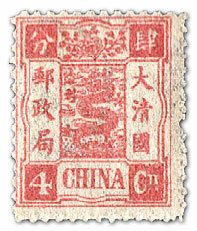 Figure of value closer to Chinese characters. 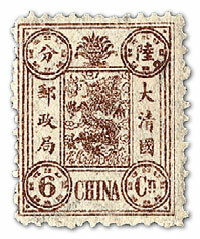 Issue of 1885 surcharged in black. (1) Small figures (February). Surcharge 17 mm. high. (2) Large figures as Types 14 and 15 (May). (b) Surcharge 15½ mm. high. 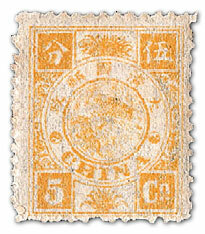 Revenue stamp surcharged in black.